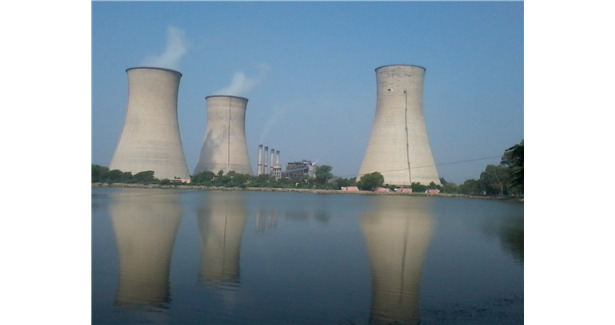 The Centre is pushing for the construction of a new brownfiled plant, Talcher Thermal Power Stage III, for which NTPC has approved an investment of Rs 97.8 billion. As the old plant at Talcher is due for retirement by 2021, RK Singh, Minister of State for Power, New and Renewable Energy requested Odisha Chief Minister the need to construct a new plant with modern efficient plan. However, Odisha has expressed its reservations over the cost of power it is being offered and its continued obligation to buy power from NTPC’s plants outside of the state. The state believes that if it signed without these concerns being addressed then it would end up spending Rs 5 billion every year for the next 25 years.